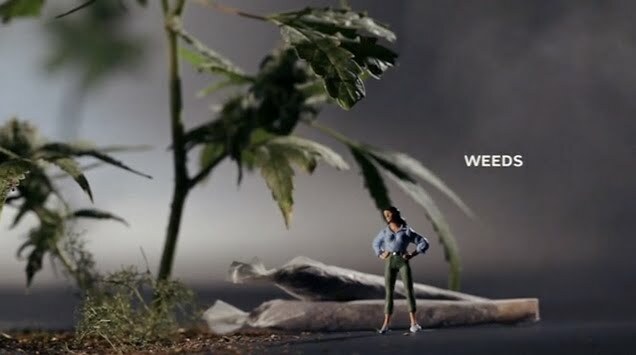 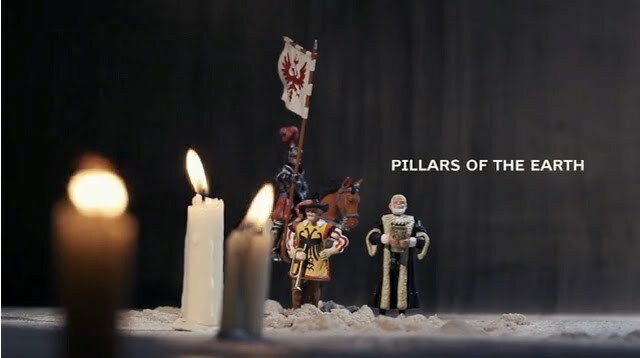 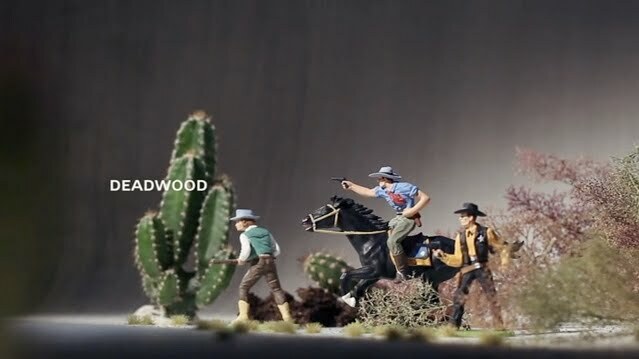 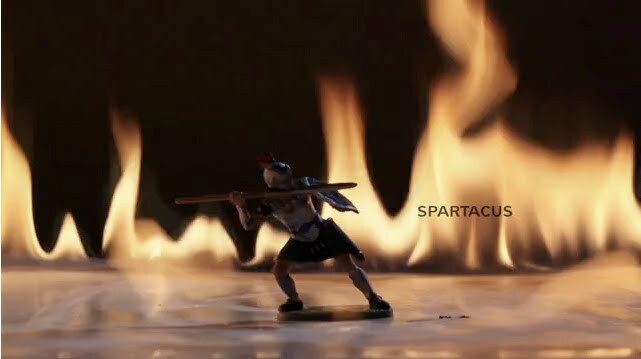 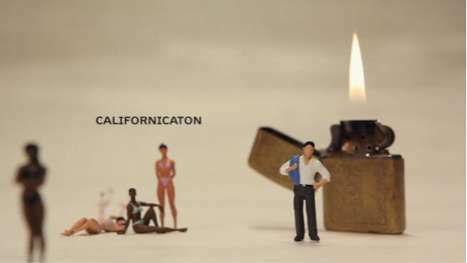 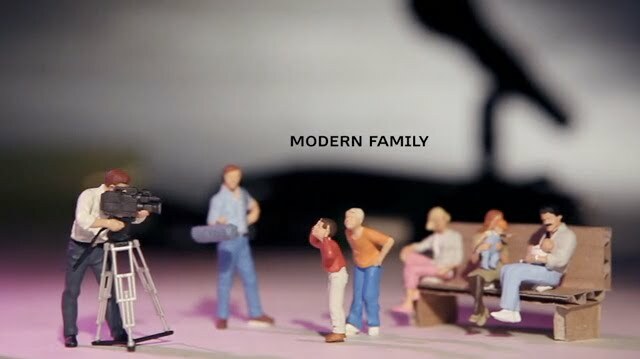 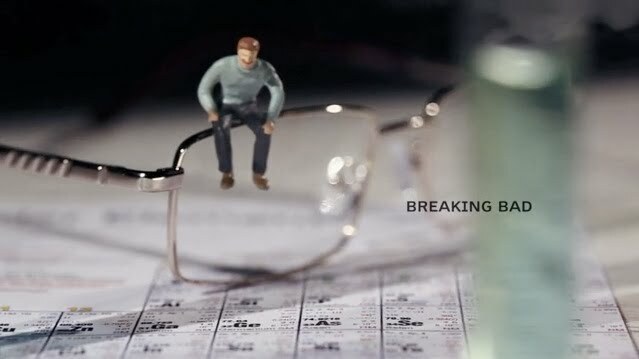 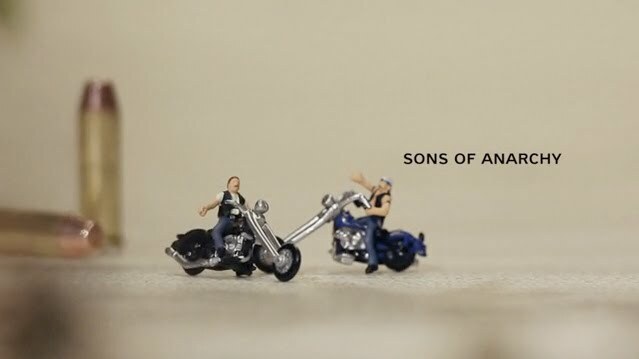 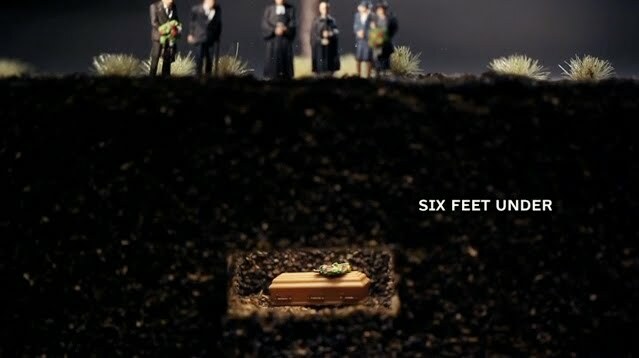 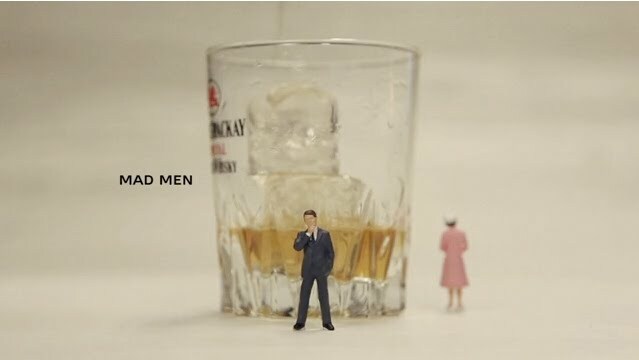 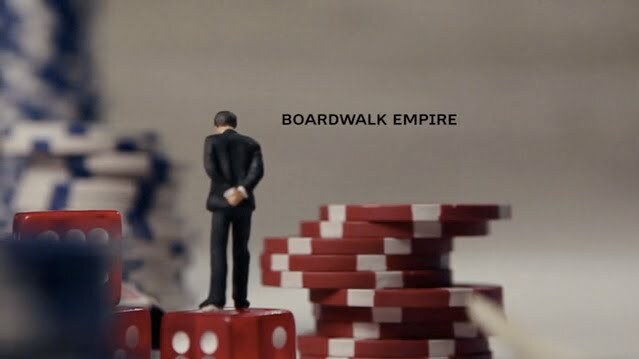 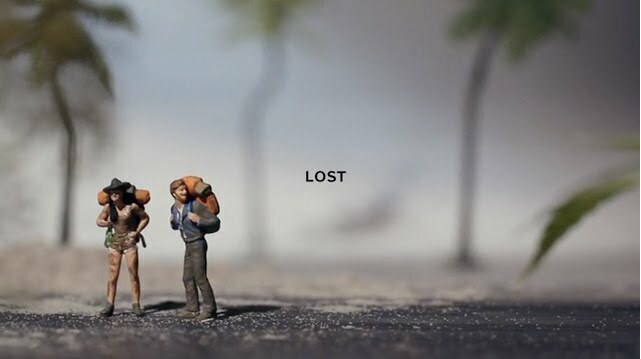 To promote the PRIME series available on Belgium's PRIME Telenet network, Prime TV, director/designer/animator Steven Huybrechts filmed and composited miniature sets with tiny figurines to represent their line up of television series. 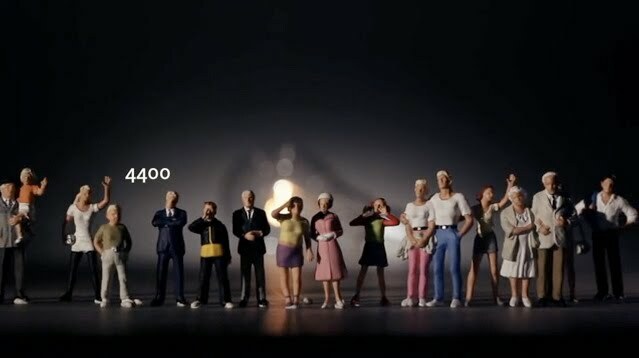 A smart and entertaining solution, this meant they didn't have to get clearance for clips from the actual shows, or book the actual actors, saving lots of red tape, moola and time. 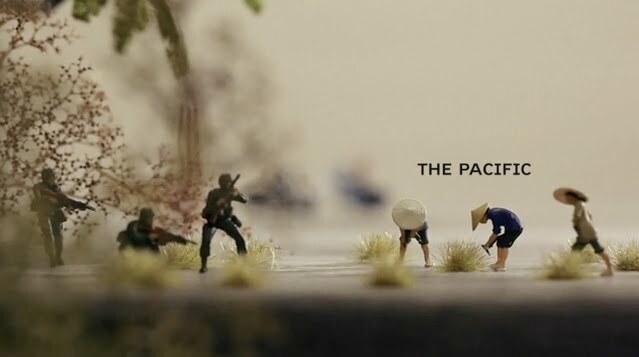 i love them because they're so tiny, but express so much.